When people palm films off saying 'literally nothing happens', then those are my favourite types of films. Someone said that to me recently about The Revenant, while i thought it was one of the heaviest films i'd seen in ages. Same goes for American Honey, which you might say plot-wise was a bit thin, just a bunch of kids road-tripping through america, but the study of characters within it is incredible. You might not get some angry 16ft green guy breaking his fists through a brick wall, just a close-up of a face staring out of a car window. On paper nothing is happening, but you could also say everything is happening. 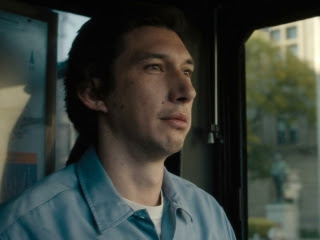 I saw a film called Paterson last week. It was great. 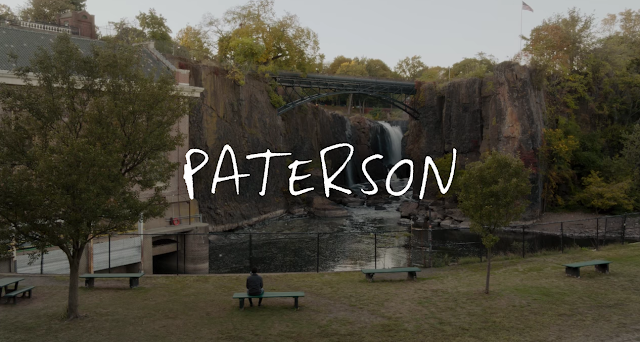 It's about a guy called Paterson, who lives in a town called Paterson, through which he drives a local bus, and observes all the life around him and writes poems in a notebook which he always keeps by his side. He has a slightly annoying artsy girlfriend who to her credit is always telling him how good his poems are, and persuading him to make copies of them and send them off to publishers. Which he says he will but never gets round to. Most of the film is made up of him, staring into space, writing these poems in his notebook. 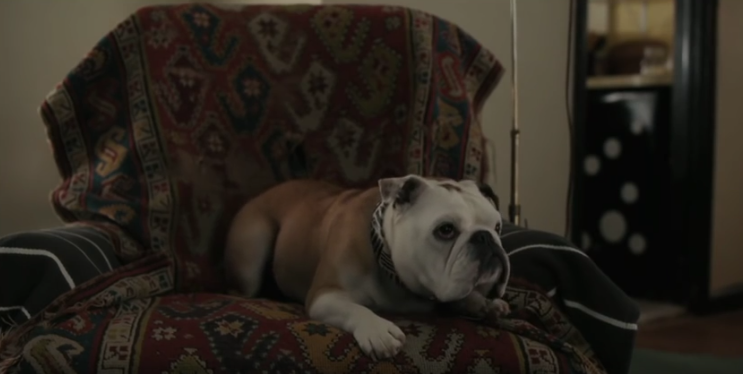 She has a bulldog which he hates, that he takes for walks every evening. 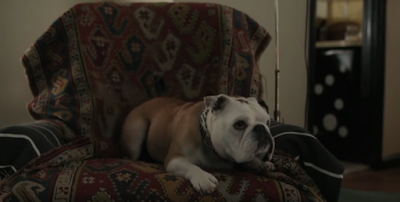 One day they go out to dinner, and come back to the house and his notebook has been ripped into a thousand tiny pieces by the bulldog. All his poems, gone. Months and months of poems, years probably, chewed to pieces by the mandibles of some idiot dog. Paterson being Paterson takes it pretty chill on the surface, doesn't say much at all, rides it out. But you can tell it has screwed him. He goes to work the next day, does his shift, impassively, trying to digest the loss, but not being able to. He just looks confused. The next day after work, he goes and sits down on a bench looking out onto his favourite scene, a waterfall by a railway bridge. The place where he'd normally get his book out and write. But this time he just sits. And looks. After a bit, this random japanese guy comes up and sits down next to him. He's on a pilgrimage from japan to the birthplace of William Carlos Williams, the famous poet born in Paterson who wrote that well-known i have eaten the plums that were in the icebox poem. They get into a stilted conversation. The japanese guy asks him if he knows William Carlos Williams personally. Paterson smiles and says no. The japanese guy explains that he himself is a poet. 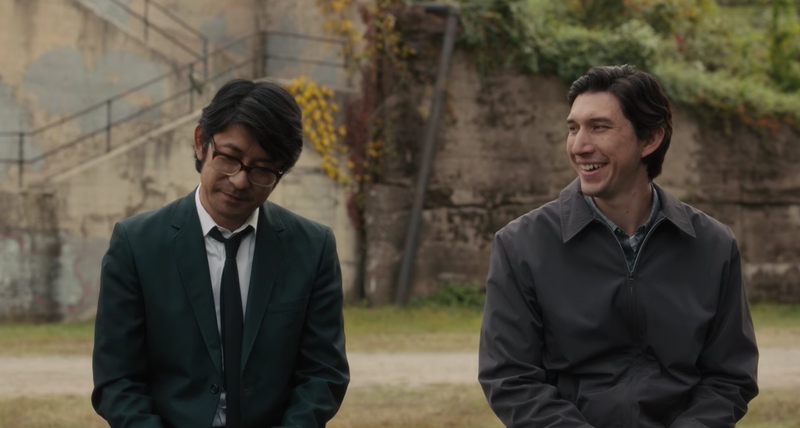 Then the japanese guy asks him if perhaps he, Paterson, is a poet. Paterson looks into the middle distance, and after a long pause, says no. Just a bus driver, he says. The japanese man nods. Then he gets up. As he walks off, he turns and reaches into his bag and gets something out. 'In japan we have a proverb, with every blank page, an opportunity' he says. And hands him this beautifully bound japanese notebook. You see Paterson opening it, and carefully leafing through the crisp empty pages. 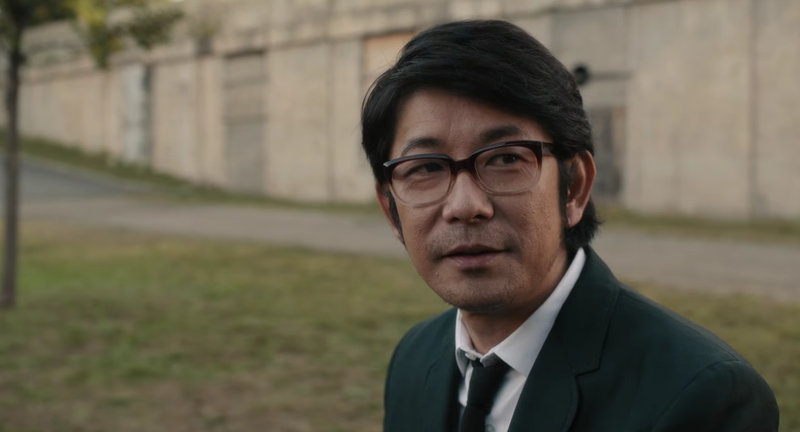 He looks up again and the japanese man is gone. He sits there, thinking. Then after a bit, you see him feel around in his pocket for a pen, which is there where he last left it. He gets it out, looks at the notebook, and after an age, he looks up, into the air, furrows his brow, and begins to write the words of a new poem. It's pretty much the last scene in the film. Somehow that last scene in the blinking of 12 seconds succeeded in giving sense to the whole two hours. And in a way i can't explain, it hit me for six to the point where i only eventually came to, well after the credits had rolled and the lights had come up and the guy in the cap with the bin-liner had been prodding me for over a minute, slumped horizontal in row C with a blood-curdling gurn branded across my face. The film affected me. Nothing i write will give you the full impact of watching it, but for me it was like a parable, a very subtle way of saying... life goes on. Which is handsdown one of the most awful lines in the english language, considering the context in which it is ever brought up. Bleugh. It's awful. And in films and music and such it is a well-trodden theme. But the way in which Jim Jarmusch the director, dealt with it, through this story of a guy losing all his poems, all the meaning he gave to life, and then chance coming straight out of left-field, bringing with it a new dawn, and him having a little think, and starting over, and writing the first line of a new poem. It was phat. All those hundreds of poems trashed, and mourned and put to bed. And then starting again from scratch. What other choice do you have. The idea that what matters only is going forward. What you make, from now.